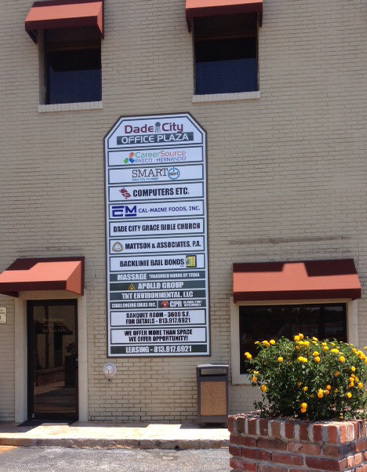 We are a local Dade City, Florida company with years of experience in assisting with bond posting, jail inmate searches or just answering any questions you may have. We will handle your issues fast, professionally and with respect. You can count on us 24/7. 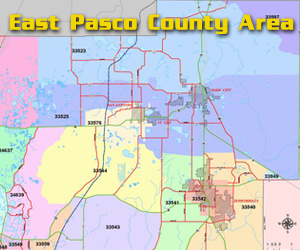 We are very experienced in Florida Bail Bond Laws and Arrange Bail Bonds Services in East Pasco Area and the Entire State of Florida. Land O’ Lakes, Dade City, Zephyrhills, Trilby, Lacoochee, Lutz, Wesley Chapel, Ridge Manor, Palm Harbor, Trinity, Tarpon Springs, Hillsborough, Polk, Tampa and the State of Florida. 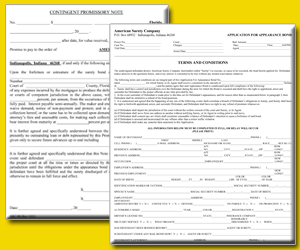 – How does the bail bond process work? – Why use a Bonding Company? – Transfer Bonds / Signature Bonds? 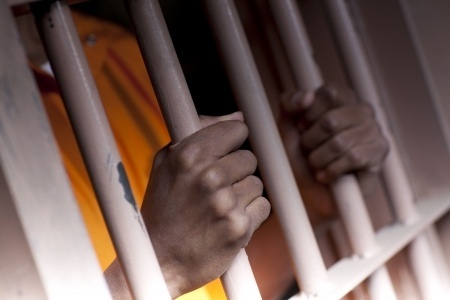 If you have a warrant for your arrest or know someone in need of our services, call Leigh at Backlinie Bail Bonds Today!